ABILENE. 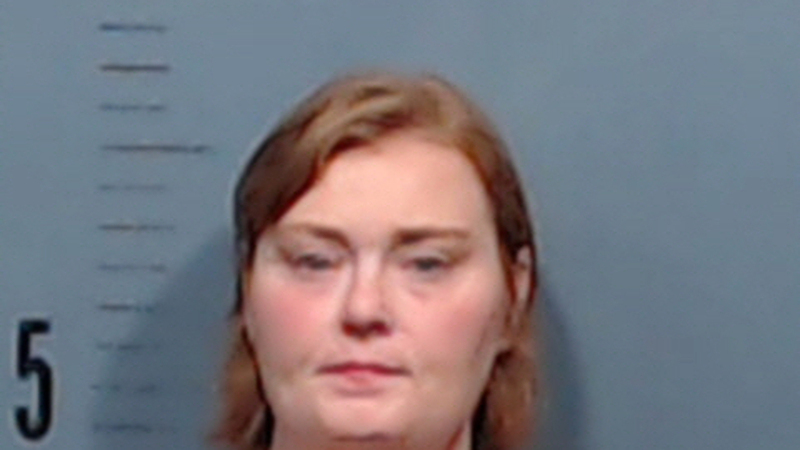 TX – An Abilene women was arrested after allegedly running down her husband with her car on Sunday. Krystal Davis, 36, called Abilene Emergency Services telling them that her husband suffered a sever head injury. According to KTXS, the man was lying in the road when police arrived. Davis originally lied about what happened, police said. She later confessed to hitting him with her car while he was trying to choke her from the outside. Anthony Davis was listed in critical condition after he was taken to the hospital.